Rare find in Banker’s Hill! Offering tranquility and city living with all the storage, parking, and open space of the suburbs. And NO HOA fees! 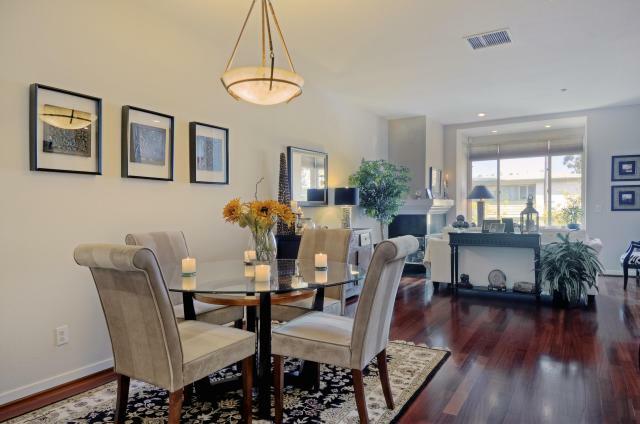 3 large bedrooms, 3 ½ baths, 2 car garage, and over 2,100 square feet, this designer inspired residence is sure to please the most discriminating buyer. 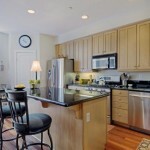 Over $50K in upgrades including newer refrigerator, washer/dryer, dishwasher and incredible Rosewood floors throughout. The layout of the home offers both a casual and formal environment, supported by an open floor plan. 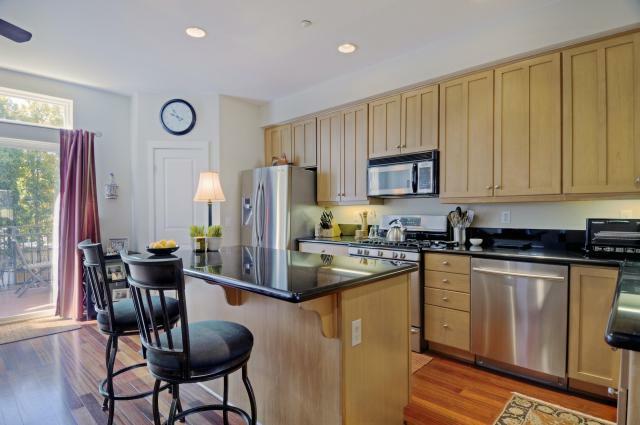 All 3 floors have ample storage and a full garage which includes built-ins. 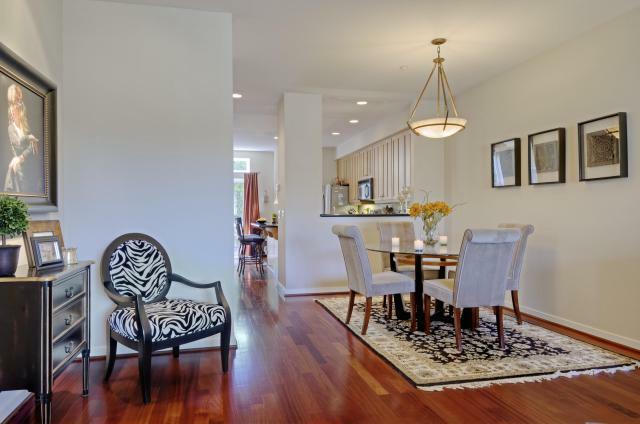 This residence is expertly designed and maintained including a private park-like setting. 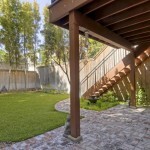 Just steps away from the hustle and bustle of everyday living but private enough to enjoy the quiet Urban Oasis. 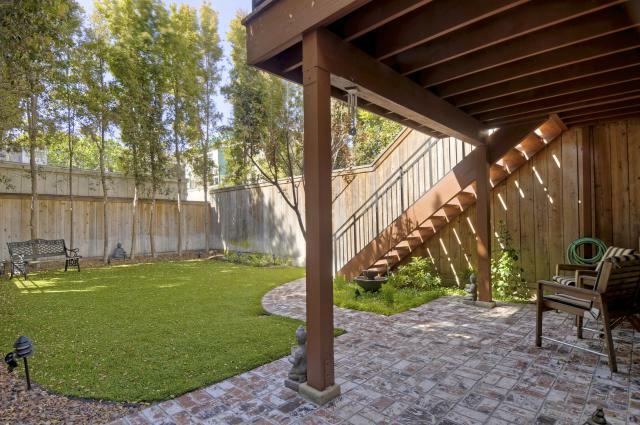 The brick patio off the lower level room leads to a serene and expansive backyard. 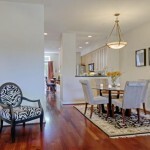 Walk to world renowned Balboa Park and fabulous restaurants in minutes. Just a short 5 minute ride to the airport with easy access to major freeways! 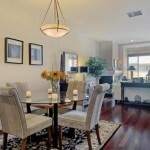 You can be in Little Italy, Point Loma, Mission Valley, or La Jolla all within 15 minutes!